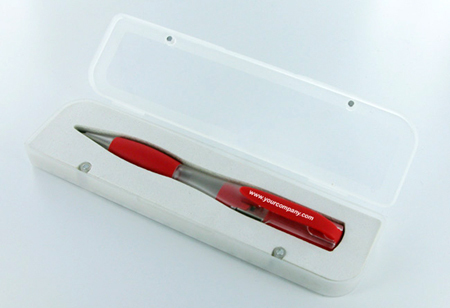 As we are promotional distributors, BPMA members, Please quote best trade price for 100/150/250 Ink USB Flash Pens  in red/clear with option for magnetic box printed in one or two spot colours to pen and option to print to box 2gb memory on usb. Thanks for getting in touch and for outlining your requirements. One of our Account Managers will then be in touch as soon as possible. I've passed your details onto Lewis in our Account Management Team. He'll be in contact shortly. An Account Manager will be in touch as soon as possible. 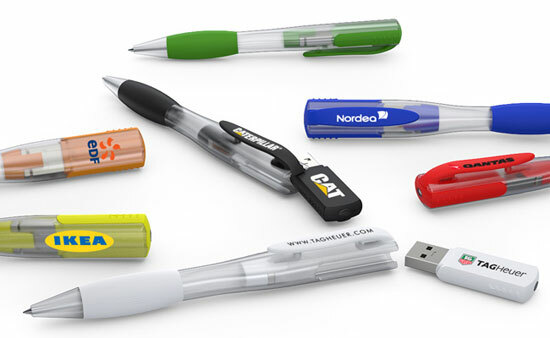 We have an intresting of your item Ink USB Flash Pens. 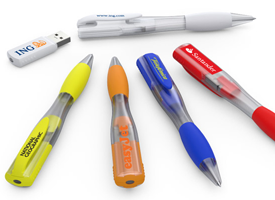 We woul like to ofer us 1000/2000/3000 pcs , white with 2 colours printing on clip end USB, capacity 8 GB. Please, give us  a price, days of delivery and term of payment. Any additional information is accseptable. We are implementing a new Online Cyber Program and we are interested in purchasing the Flashpen as a promotional tool. Thanks for getting in touch. An Account Manager will contact you shortly regarding our range. What is your email address? I have pictures of a pen we are looking to have branded with our logo. We would need about 50 pens or whatever the minimum requirement is. We would need to have delivered to Winnipeg, Manitoba, Canada no later than Friday March 17th. Please let me know if this is something you offer and if you can meet our delivery deadline at your earliest convenience. This is definitely something we can help you with. An Account Manager will be in contact shortly. Thanks for sharing this blog. It has valuable information about corporate giveaways keep it up thanks.